Our flags are made with DuPont Solormax technology which helps maintain the color of the flag despite long exposure to wind and sunlight. 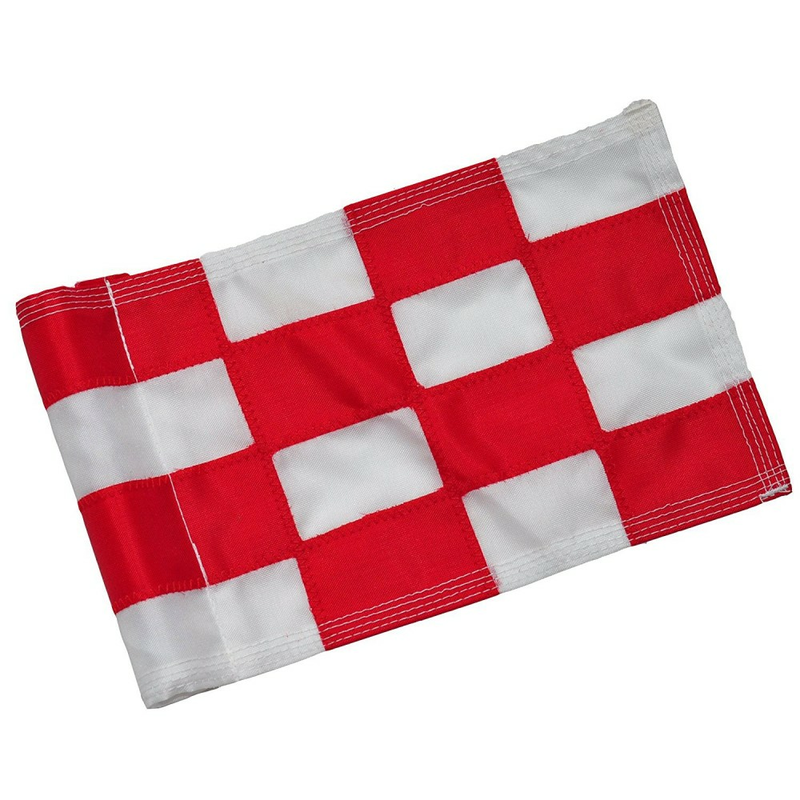 Stronger stitching ensures durability in high winds they are light weight to make the flag sensitive to even gentle breezes giving golfers a better idea of the direction of wind. Flag measures 5 1/2” x 8”. Additional colors available, stick, base, and knob sold separately.